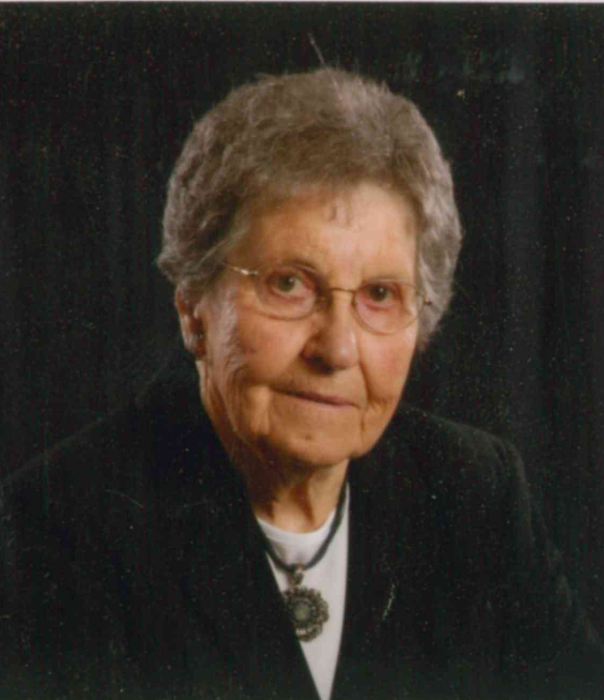 Doris Mae Beatty, 95, of Edgewood, Iowa, died on Saturday, March 23, 2019, at the Edgewood Convalescent Home in Edgewood. Doris was born on March 1, 1924, near Littleport, the daughter of John and Edith (Spencer) Thurn. She was raised and educated in the Edgewood and Littleport area. On March 24, 1942, Doris was united in marriage to James Harlan Beatty at the United Methodist Church in Fayette. One daughter was born to this union. Together they farmed on the family farm near Edgewood until 1967 when they moved to town. Doris was a longtime member of Trinity United Methodist Church and spent countless hours sewing and working there. She was also a member of the Pythian Sisters for 60 plus years. Doris will be remembered as one who enjoyed her family, church friends, cooking and gardening. Survivors include her daughter, Karen (Robert) Clauson of Ackley; two grandchildren, Kimberly (Todd) Frazier of Marion, and Mitchell (Linda) Clauson of Des Moines; four great-grandchildren, Nick and Katie Frazier and Brady and Dalayna Clauson; and one brother, John Thurn of Manchester. Doris was preceded in death by her parents; her husband, Harlan, on February 23, 1993; one brother, Raymond Thurn; and two sisters, Marguerite McGuire and Florence Hamlett.